Sophomore guard Justin Mazzulla dribbles around a Miami defender during a men's basketball game last December. Men’s basketball revealed its full Atlantic 10 slate Wednesday – completing the public release of its entire 2018-19 schedule about two months prior to the season tip-off. The Colonials will not play more than two consecutive home games during their 18-game conference slate – six of which will be nationally televised. Last season, GW went 6-11 in conference play and advanced to the second round of the A-10 Championship. GW’s conference season will start Jan. 6, when the team will face off against Saint Joseph’s on the road. Last season, the Colonials hosted the Hawks and came away with a 70–64 victory to open up A-10 play. Later that week, the Colonials will return to the Smith Center to host Dayton – whom they lost to in their regular season finale last year – in GW’s home opener before hosting Richmond to round out a two-game home stand. The Colonials surpassed the 100-point mark in their second meeting with the Spiders last season, trouncing Richmond 103–77. They will head back to Philadelphia to take on La Salle on Jan. 16. In their last meeting the Colonials defeated the Rams to pick up their third A-10 win of the 2017-18 season. Duquesne will twice face the Colonials, once on the road on Jan. 20 and once in Pittsburgh on Feb. 16. 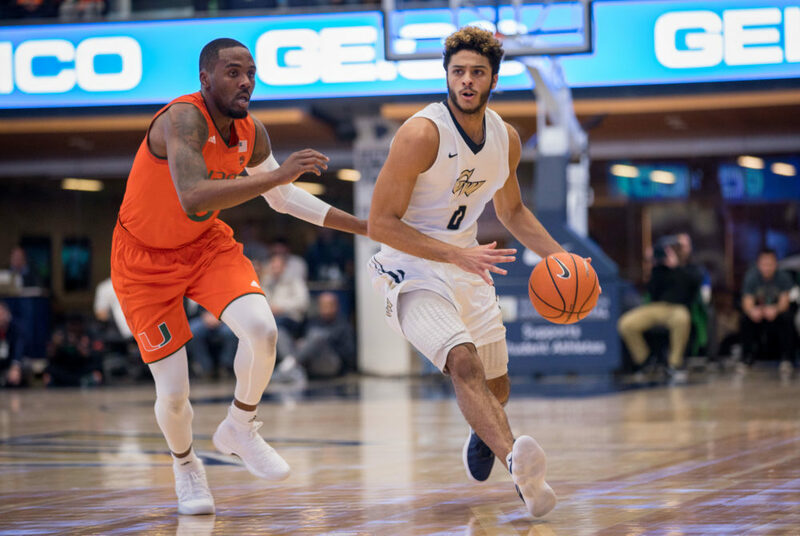 Last season, GW split its matchups against the Dukes, dropping a 17-point contest in January before grabbing a two-point victory later that month. The Colonials will play Davidson – a team that held GW to a season-low 45 points last season – on the road Jan. 23 for the only time in the season before traveling to George Mason to take on the Patriots for their first of two meetings Jan. 26. GW defeated George Mason at home before falling to the Patriots on the road. Back at the Smith Center, the Colonials will welcome Fordham on Jan. 30 and VCU on Feb. 6 before a rematch with Richmond on the road. GW upset VCU at the Smith Center last season after losing to the Rams on the road. 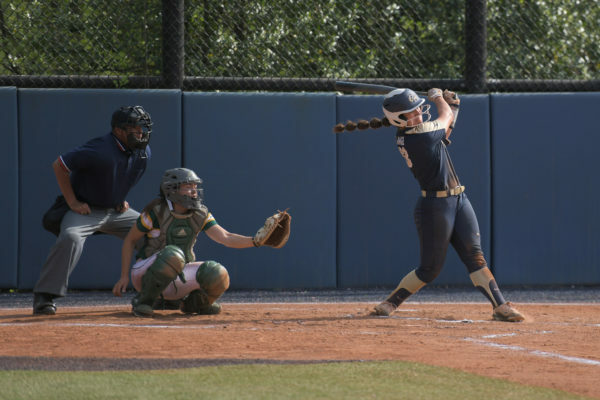 GW will return home Feb. 13 to host Saint Louis before traveling to Duquesne again on the weekend. The Colonials suffered a 62-53 loss to the Billikens on the road last season. After the one-game road trip the Colonials will return to Foggy Bottom to take on Massachusetts on Feb. 20. GW downed the Minutemen to earn the Colonials’ first road win of last season. VCU again hosts the Colonials on Feb. 23 before GW heads to Rhode Island to take on the Rams on Feb. 26. The Colonials will then face St. Bonaventure – who defeated GW 70-52 last season – on March 2 at the Smith Center before taking their final road trip to Fordham – a team GW beat twice last season. GW closes out its regular season hosting George Mason on March 9.